Download High Quality premium Lightroom Presets. Lux means LIGHT in Latin. Lux Therapy is an audio-light installation which transform the space and explore light, vision and movement. Some of my self-portrait collection…of the depths of my soul. A self discovery journey through photography. Being on a spiritual path does not prevent you from facing times of darkness. But it teaches you how to use the darkness as a tool to grow. My darkest times brought me to find my inner healer, and being on a self love journey. 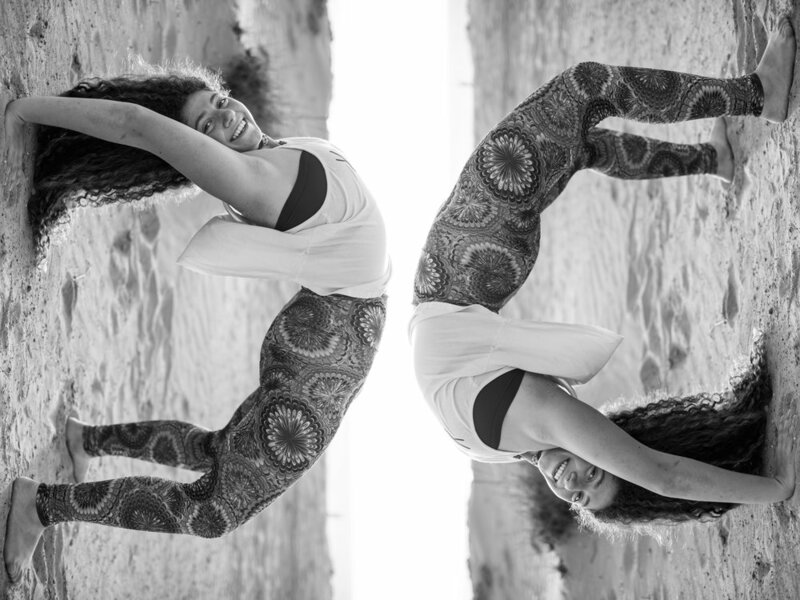 My love for yoga and photograph people made me combine all of them... And the magic happens! A collection of my visual art works, digital collages.